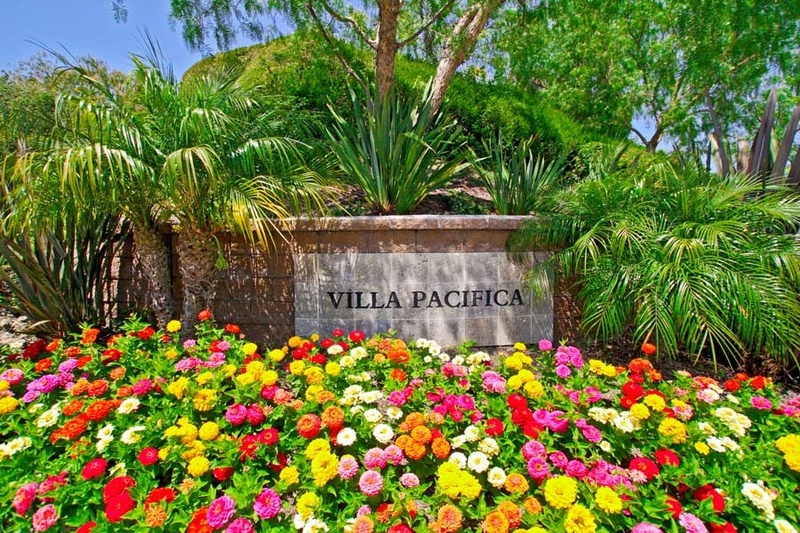 Villa Pacifica is located in the Rancho San Clemente area of San Clemente, California. Villa Pacifica is a quiet community that is located on the Rancho San Clemente and Talega boarder in San Clemente. These Spanish style homes were built in 2001 and feature three to five bedroom models. This is a non-gated community with properties located directly above the Loews home improvement store. This is a great area that normally offers some of the lowest priced homes for those looking for single family residences in San Clemente. The homeowners association dues are low since there is no community pool or clubhouse. If you are just moving here and looking for a short term Villa Pacifica rental then visit out San Clemente Rentals page. We showcase all the current homes for rent in San Clemente.